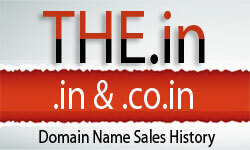 Domain brokerage house, Lumis, has released its latest newsletter containing premium domain names. Specializing in generic, dictionary .com domains, Lumis taps the end-user market, along with investors with deep pockets. The latest newsletter from Lumis contains several six and seven figure properties.